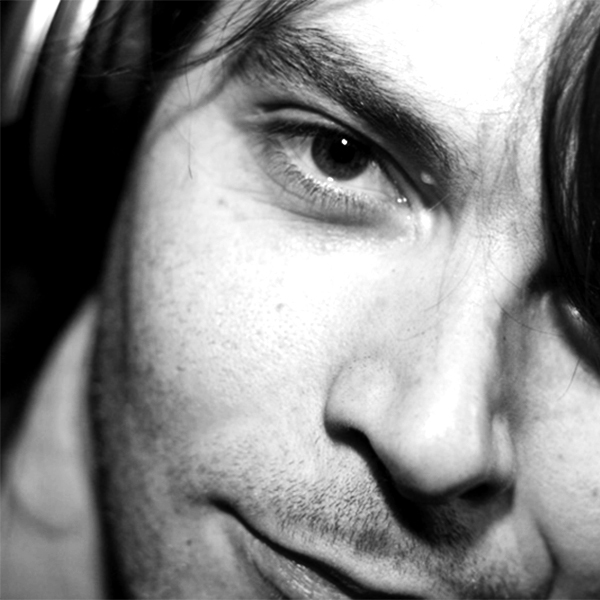 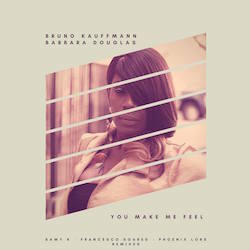 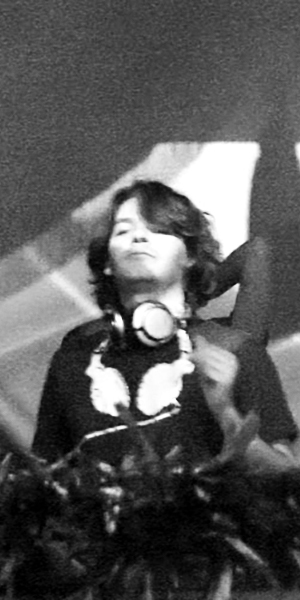 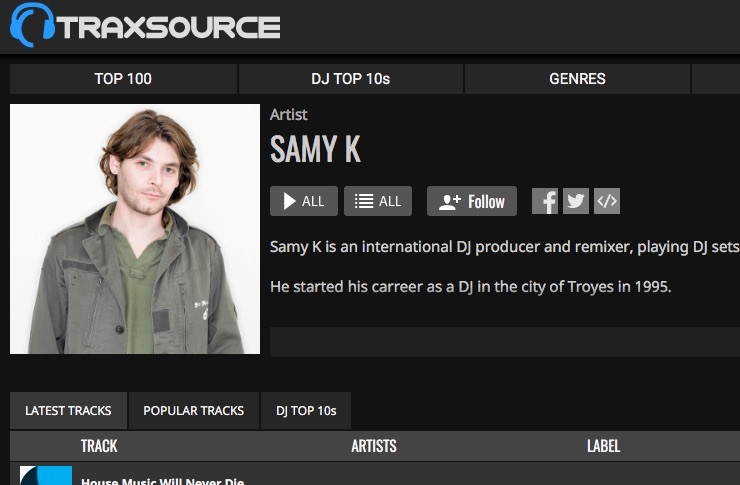 Samy K is a french DJ, producer & remixer of House Music, from Deep & Soulful to Tech-House & Clubbing. 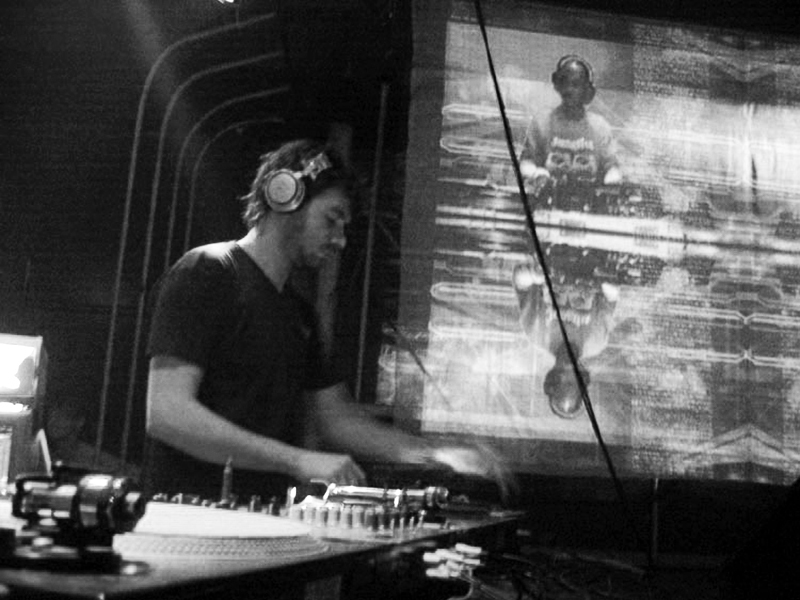 He started his carreer as a DJ in the city of Troyes (Aube) in 1995 at Tricasse. 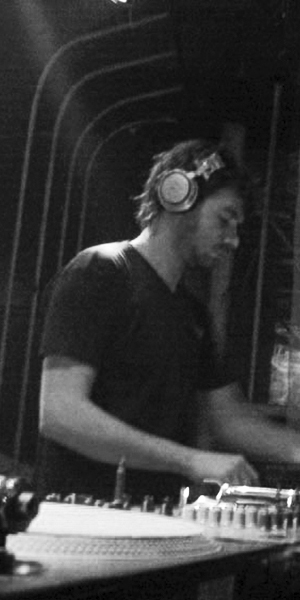 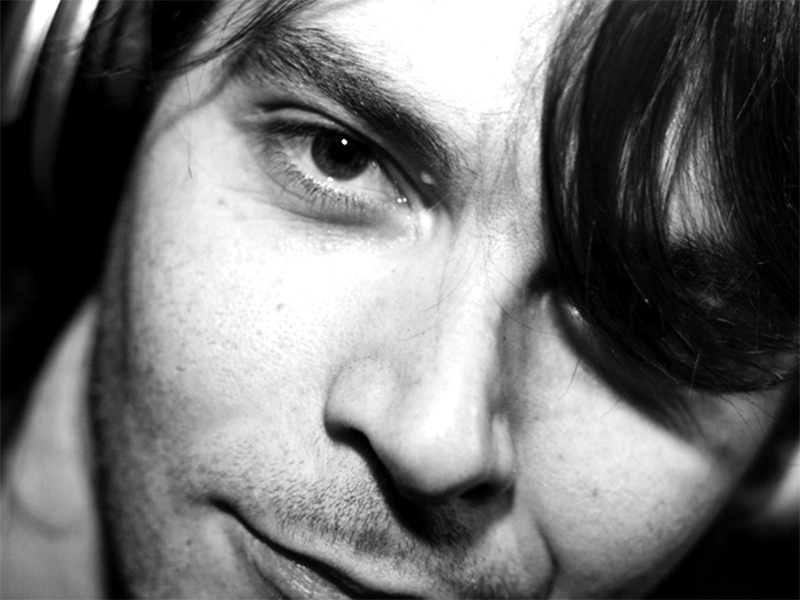 During 4 years he was the resident DJ of the Banana Café (Paris) alongside Jean-Phi Sanchez. 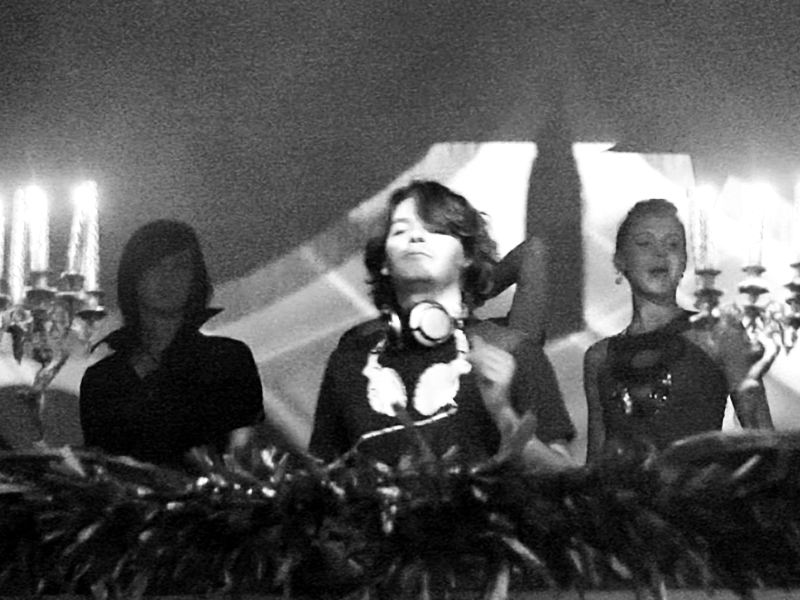 Together they played for events such as Gay Pride, Gay Day (Euro Disney) , touring across France or working on Banana Café compilations. 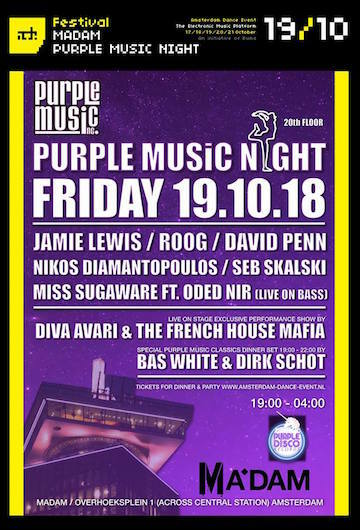 He plays alone for classical DJ Sets, but also in a band with the singer Diva Avari and the guitarist Lutz Volcano : this trio plays a real Live Show for clubs : Diva Avari & The French House Mafia. 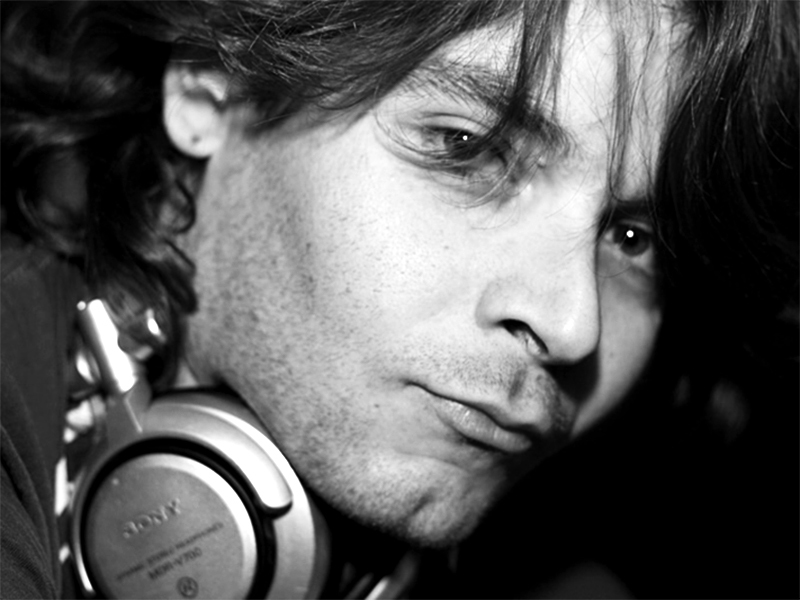 About production, he released his first record « Party Time » in 2000. 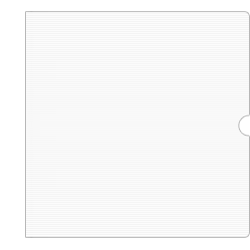 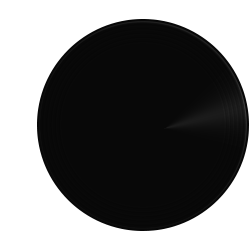 From this date, he had never stopped producing and remixing tracks (under his name, but also for others artists). 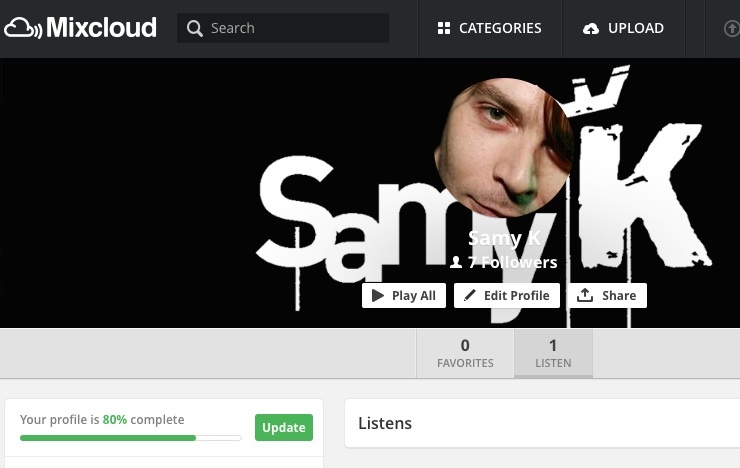 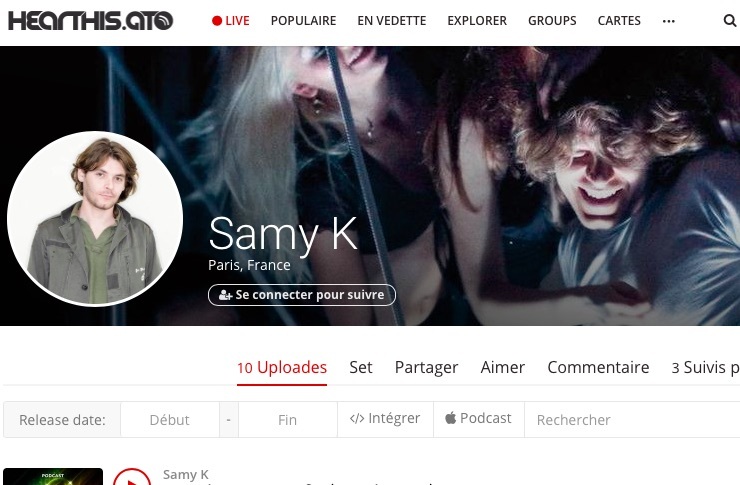 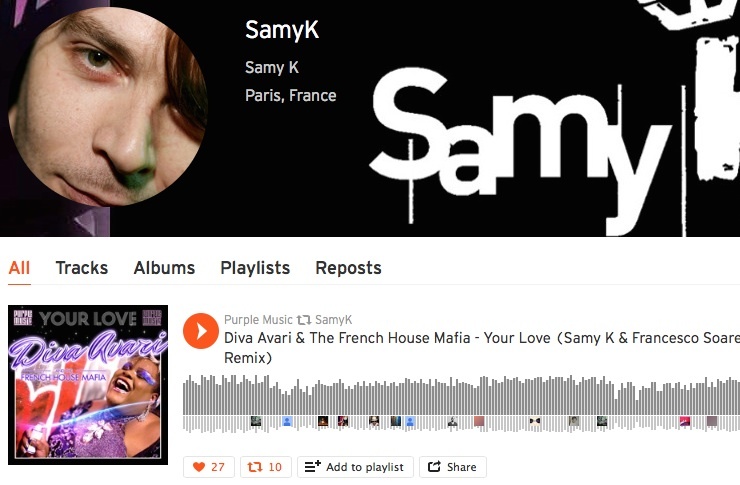 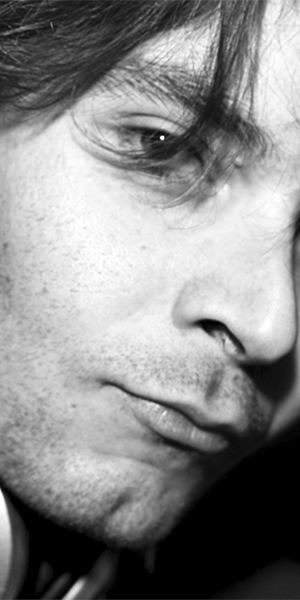 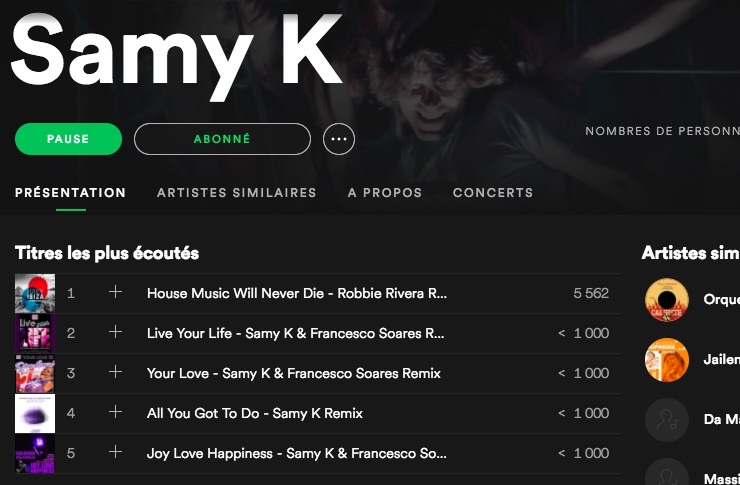 From 2000 to 2002, Samy K will release 7 projects under different independent french labels. 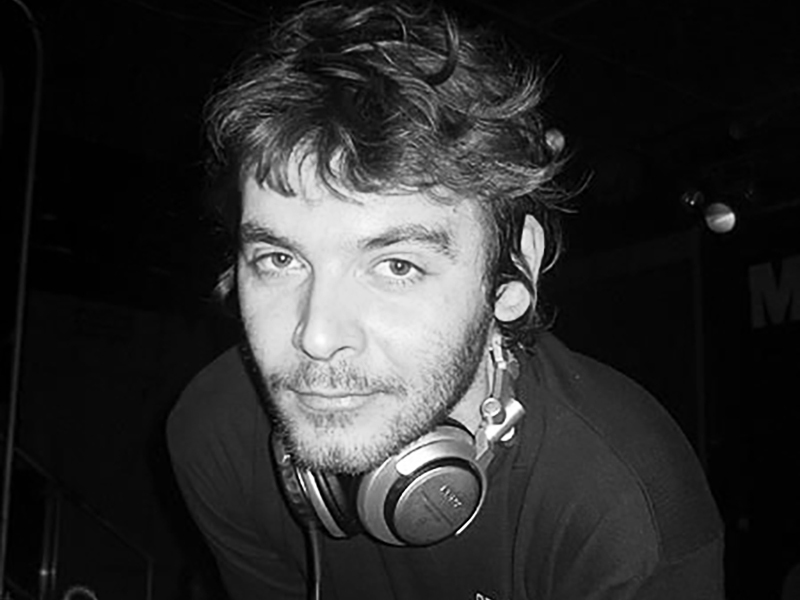 In 2003, thanks to his collaboration with Stephan M, he signed his first EP in US « African Journey », under the label : Deep Touch Black (Miami). 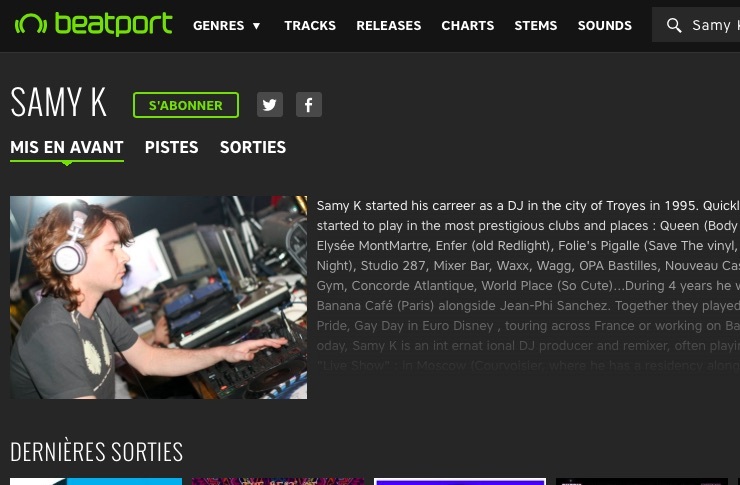 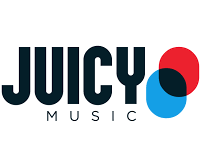 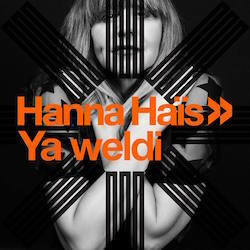 From 2005 to 2008, Samy was the label manager of Club News Records in partnership with the records shop Club News Paris : they released 12 projects from different artists. 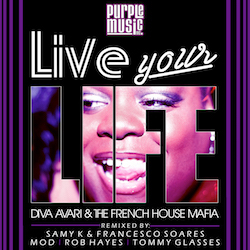 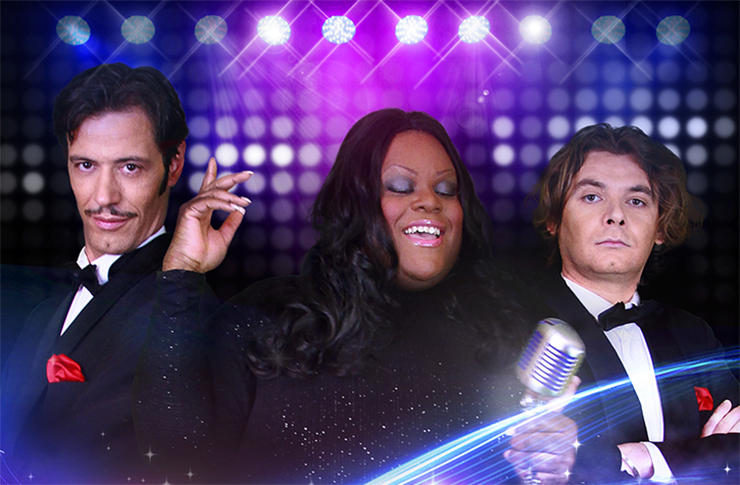 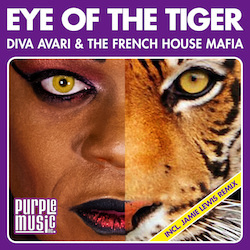 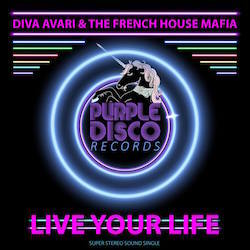 In 2016, launching of the band Diva Avari & The French House Mafia and signature of the first project « Your Love » under the label : Purple Music (Switzerland). 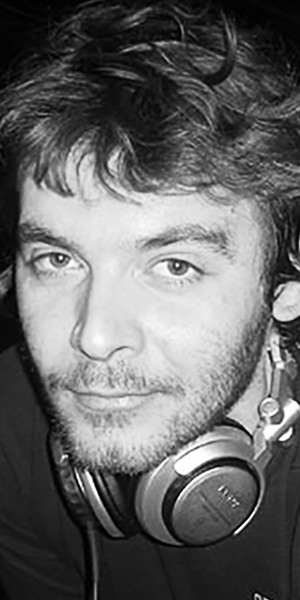 In 2017 : Number 1 of sales during 18 days on Traxsource webshop with the title « Rhythm Is A Dancer », thanks to the remix of famous DJ Jamie Lewis. 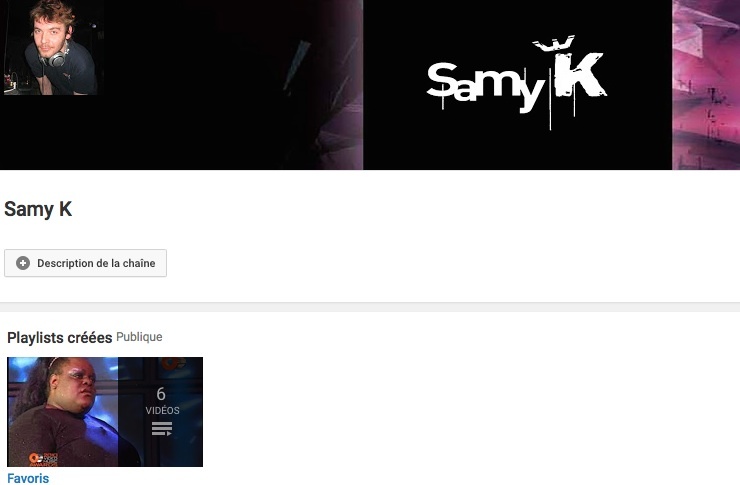 © 2018 Samy K. All rights reserved.